The supercomfortable Sea to Summit Comfort Plus Sleeping Pad provides uniform cushioning and insulation, thanks to its two independent layers of high-resolution air cells. 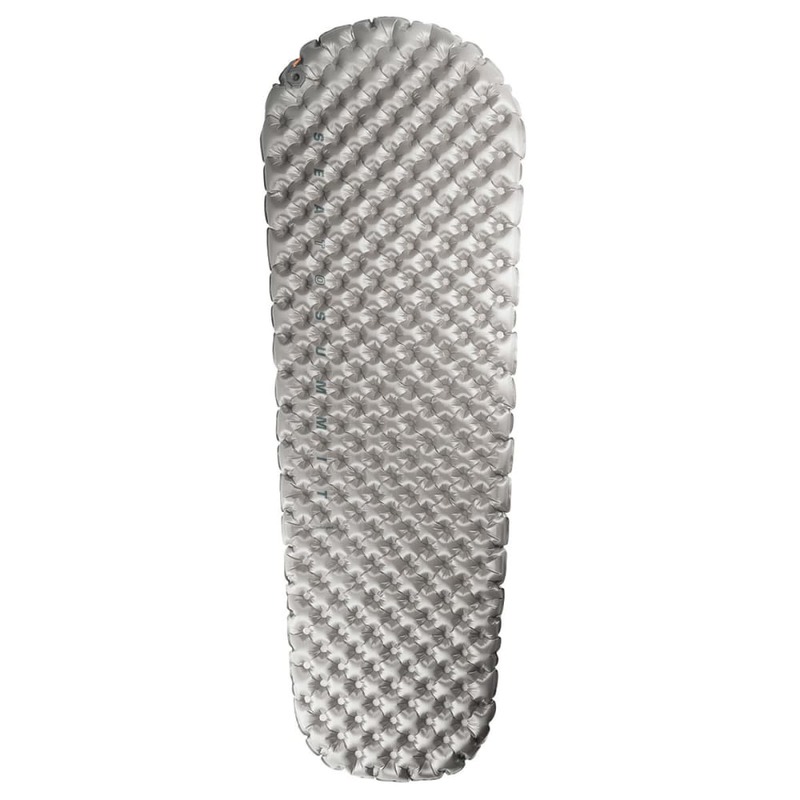 With independent adjustments, you can fine-tune the pad to the perfect amount softness and support. Thickness Range: 2 - 2.9 in. Weight: 1.1 - 2 lbs.